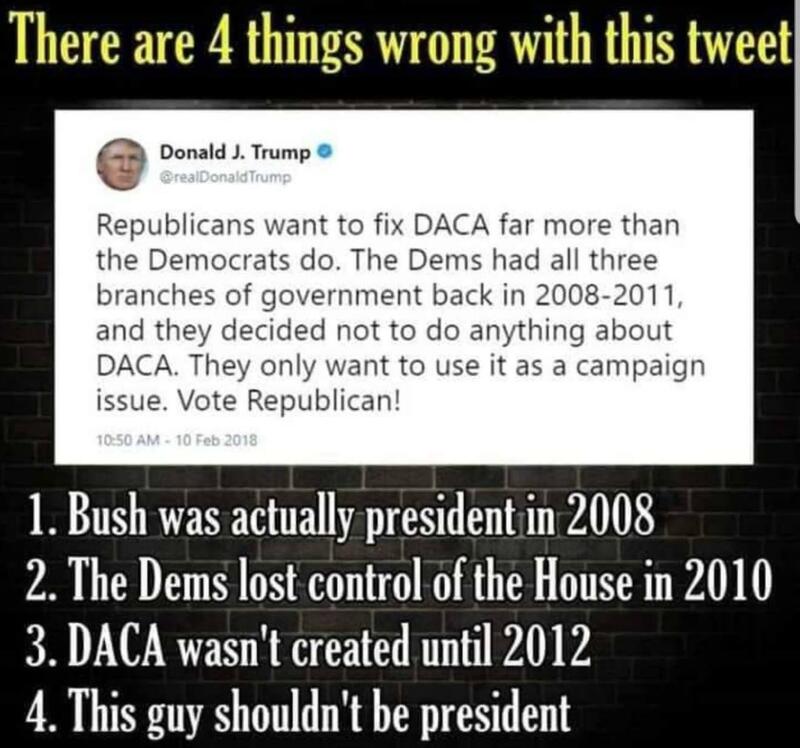 Number 4 is technically right. All times are GMT -5. The time now is 9:22.